Alcohol has become a part and household staple of our lives. 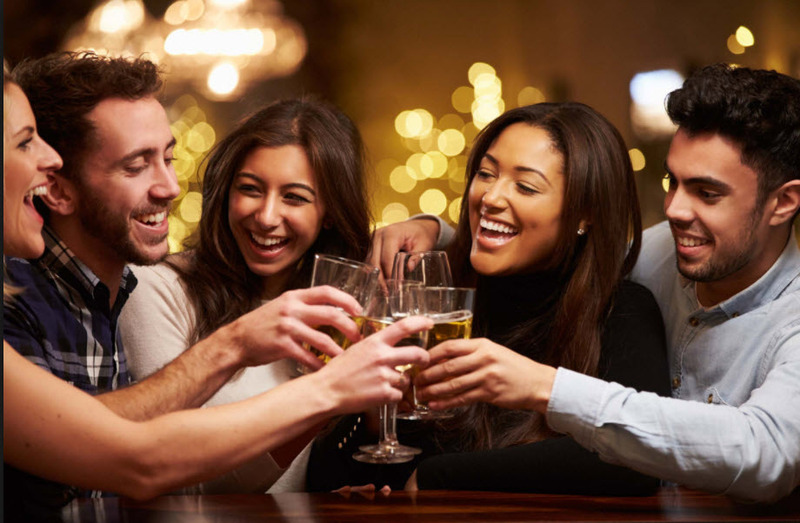 Be it social gatherings, parties or even time spent alone- alcohol has become a must. Let’s go have a drink and catch up. Did you have a bad day?, let’s go have a drink and forget about it. It’s available everywhere and the number of choices are plenty. Marketing and advertising work to connect happiness and good times with alcohol. 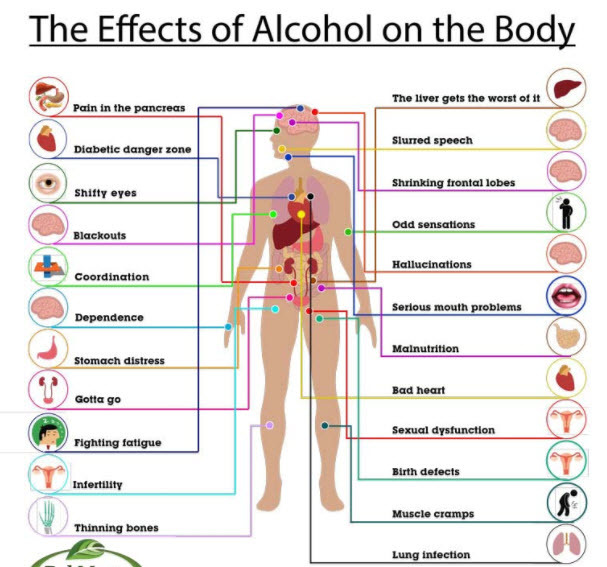 However, the majority has no idea about the impact that alcohol consumption has on our spirituality. 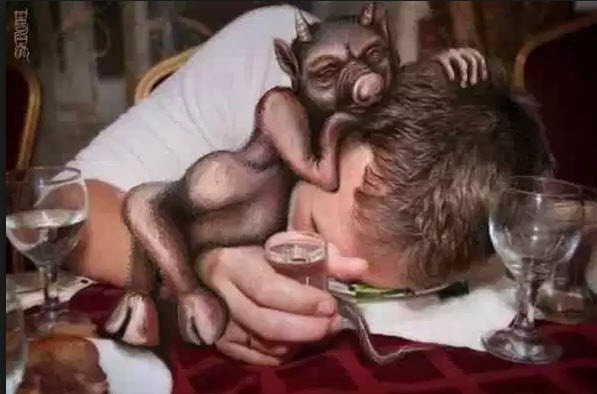 Etymologically, “alcohol” is derived from the Arabic “al-kuhl” which signifies “body eating spirit”. It also has origins from the word “ghoul” which means a malicious devil who eats corpses, found in Middle Eastern folklore. Words like “alembic” and “alcohol” signify “life water” or “spirit”, distilled liquid that came forth through magical experiments in alchemy practices of the Middle East. Writer Jason Christoff explains that according to the rules of alchemy, alcohol takes out the soul from the object. 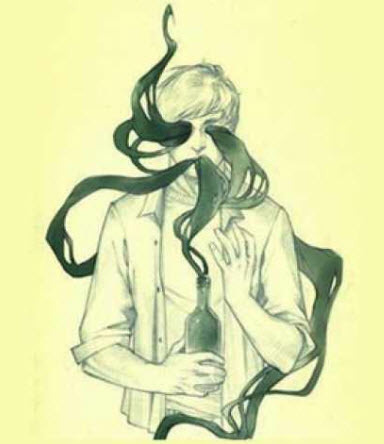 When we consume alcohol, it extracts the soul essence from our body, making it vulnerable to spirits of low frequency. Often people black out after drinking. This is because our inherent good soul departs as the atmosphere gets too corrupt and a dark element takes over, using our body for their sadistic pleasure. Our body weakened by alcohol becomes merely a vehicle for bad spirits. This can also be found in the accounts of Paramahansa Yogananda’s book Mans Eternal Quest, where the spiritual guru explains it in detail. Having abilities of clairvoyance, empath, and channeling, I can see spirits since my childhood. Many a times I have seen malevolent entities surrounding drunk people. These people often have a crazed, dark look in their eyes that shows they are not themselves anymore. While studying advertising and its effects on people, we were told how in alcohol advertisements there are concealed messages that are perceived by the subconscious. The subconscious having a strong influence in our decision making, the advertisements target it to sway us from our beliefs. Sexual connotations triggering our primal urge are one of the most used tropes which convince people to buy their product. You must have noticed how people mostly behave completely differently after drinking, leaning towards violent and aggressive behavior. They reflect negativity, distress and darkness and therefore alcohol companies make advertisements in such a way that they tempt the buyer without showing the negative elements. 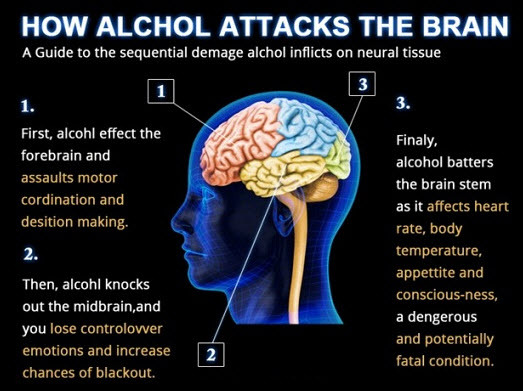 Alcohol harms the brain cells, nervous system, immune system, liver and leads to weight gain. It depletes our health consistently. Pregnant women shouldn’t consume alcohol as it would harm the baby. With so many side-effects, it’s still so widely accepted, which is very strange; seems like it’s a project by the Matrix supporters to keep the public weak and powerless. Alcohol is legal everywhere but psychedelics are banned in places like US. Psychedelics have several good uses like mind expansion etc. Psychedelics also have consequences and darkness associated with them too, which we will cover in another article. However alcohol has no benefits. This shows that they are deliberately keeping the public from realizing their full potential. Alcohol also comes from “kohl”, a powder to outline the eyes which was used in Egypt to protect from evil. I personally lost my desire for alcohol in December of 2016, working with my Higher Self and healing my Soul and body, the desire disappeared. Prior to this my boyfriend and I would drink every weekend and almost every day. Much of our social interaction was centered around alcohol. As we learned information in the links below and I came to accept what I had been seeing, with my own eyes, for years and I chose to ignore and turn off that version of myself, so that I could “fit in” with society, I stopped consuming alcohol and bring my awareness to love and light around others who are consuming alcohol. Through the process of being authentic with who I am, I embraced these visions, embraced my Soul, and embraced a healthy body. May this article and the links below inspire a spark of awareness in us all.